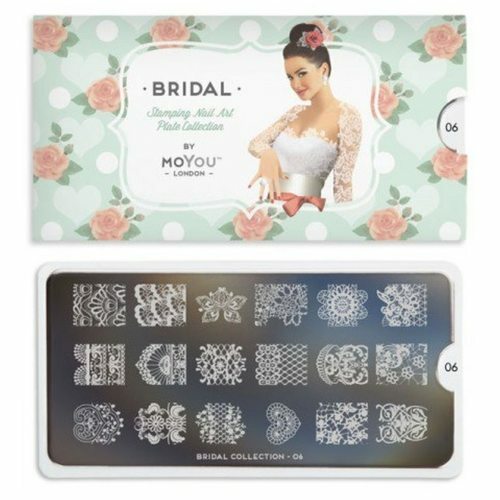 MoYou-London Stamping Nail Art Bridal Starter Kit Includes: > 1 Nail Art Image Plate; Bridal 06 > 1 Rectangular Stamp and Scraper > 1 Instruction Manual Please note: *Nail Polish is not included. *The scraper design is random and may not necessary be identical to the collection. Limited available stock. What you need: 1) Nail Polish – we advise you use a nail polish that is opaque and has a strong pigmentation. 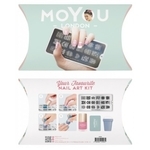 2) MoYou™ Stamp & Scraper (included). 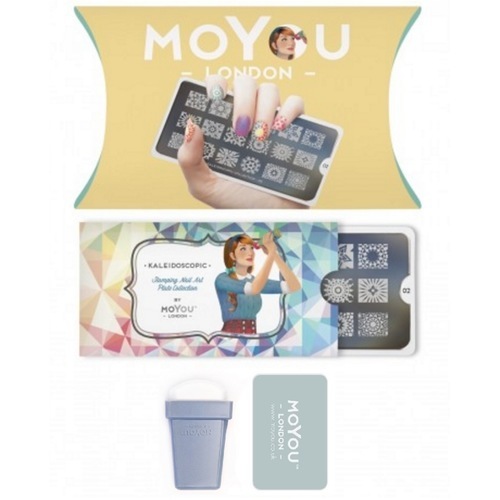 3) MoYou™ London Image Plate (included) . How to stamp: 1) Remove the blue protective film of the Plate (for first time use). 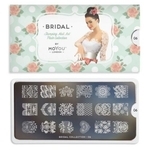 2) Apply the Nail Polish of your choice to the design you wish to stamp. 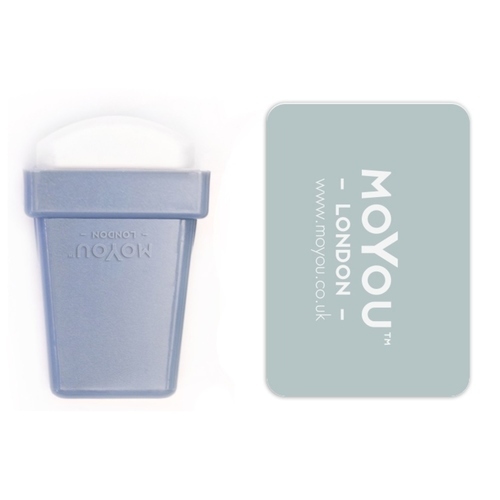 3) Remove the excess nail polish with a MoYou™ Scraper using a 45º angle. 4) Roll the MoYou™ Stamp over the selected design being careful not to use too much pressure. 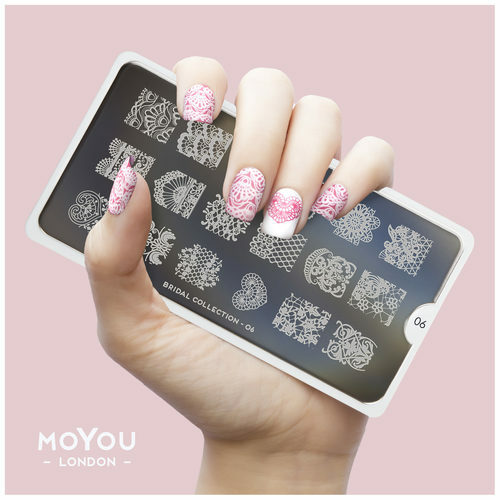 5) Transfer the design by rolling the MoYou™ Stamp over your nail. 6) Apply a top coat for a longer lasting result. If you would like more information about how to use this product check out https://www.youtube.com/watch?v=NSBUBHzSQYE Delivered within 3-4 working days. Free delivery for total order above $19. For orders less than $19/-, a $2.50 delivery charge applies. For secure payment we are using PayPal. However, you DO NOT need to be a PayPal member to make payment. For non PayPal members, once you click the PayPal logo at checkout, choose the option to proceed as a guest and then you can make payment using all major credit cards (without the need to sign in or create a PayPal member ID). Cash on delivery option is available in limited locations in Central and East Singapore. Where we are unable to provide cash on delivery service, we will contact you for payment via bank transfer.